The authors also remind us of some additional, recently published information. 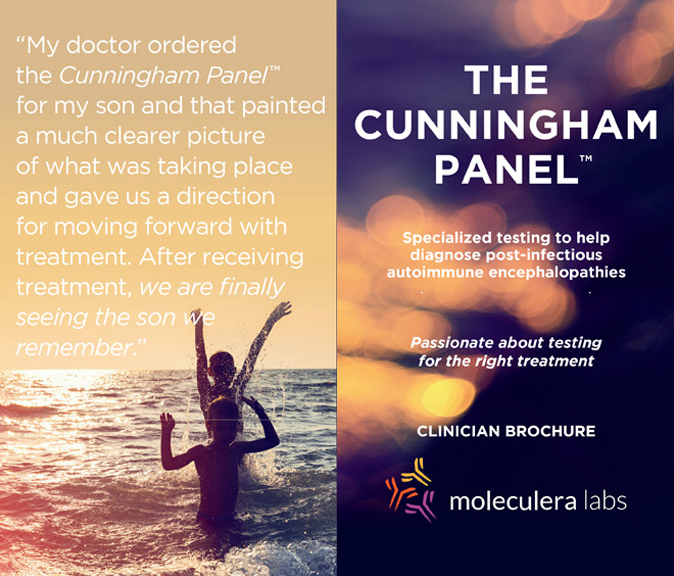 Learn more about how the Cunningham Panel™ of tests can assist you in diagnosing treatable autoimmune encephalopathies characterized by abnormal neuropsychiatric behaviors. Schedule your personal phone consultation with a Moleculera Labs clinical staff member by completing the form below or call Amy Cross, RN, at 405-239-5254. Okusaga O, Yolken RH, Langenberg P, et al. Association of seropositivity for influenza and coronaviruses with history of mood disorders and suicide attempts. J Affect Disord. 2011;130(1-2):220-225. Goodwin RD. 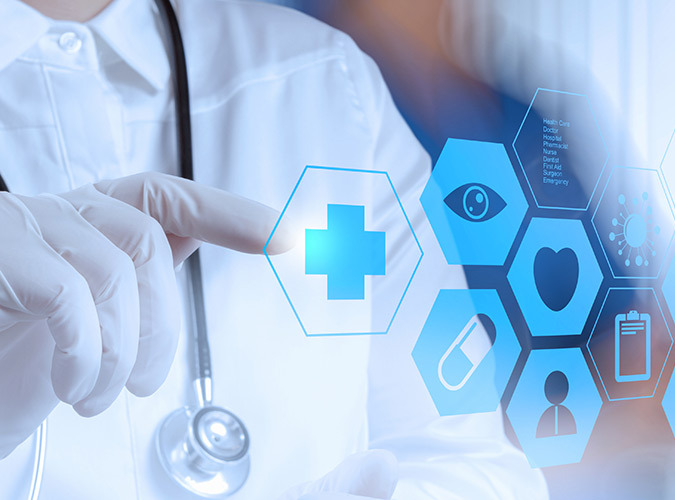 Association between infection early in life and mental disorders among youth in the community: a cross-sectional study. BMC Public Health. 2011;11:878. Diamond B, Huerta PT, Mina-Osorio P, Kowal C, Volpe BT. Losing your nerves? maybe it’s the antibodies. Nat Rev Immunol. 2009;9(6):449-456. Laske C, Zank M, Klein R, et al. 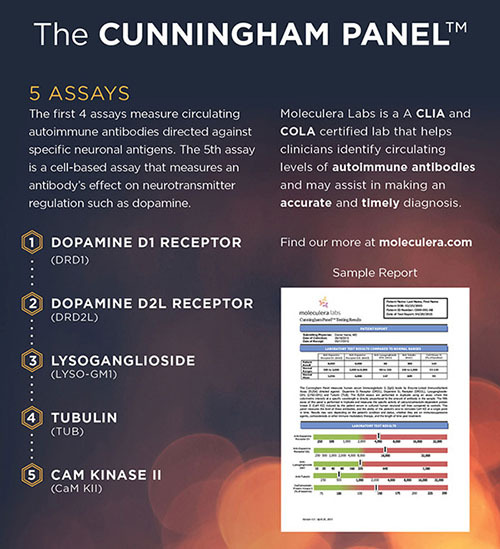 Autoantibody reactivity in serum of patients with major depression, schizophrenia and healthy controls. Psychiatry Res. 2008;158(1):83-86.